Parking is a major issue in all urban centers, due to the ever increasing lack of space and simultaneous growth of motorists wandering around in search of a parking spot. This causes air pollution, traffic jams and road insecurity. This effect is even more visible in historical and touristic centers, like Verona. Here parking spaces are even more scarce due to narrow streets and the to be preserved historical heritage. To evaluate technologies and solutions that could support Verona in this ambitious goal, AMT initiated a project in Piazza Viviani, a central area in the city centre. The area includes on-street parking bays that are reserved for residents in certain time periods. These bays are available for public parking in the remaining time. Additionally, the area includes several parking bays reserved for mobility impaired drivers. This pilot project solely focused on monitoring the usage of individual on-street parking bays to enable AMT to evaluate core functionality of the technology. The project also provided the city with accurate and significant data to support planning of strategic and operational activities related to parking management. The city selected Nedap’s SENSIT after intensive testing of the accuracy, reliability and performance in providing real-time occupancy data for each single parking space. 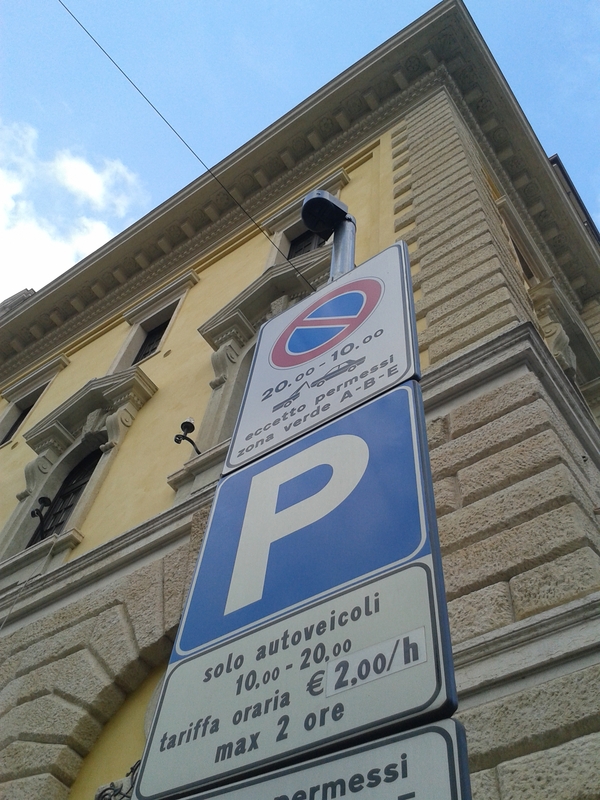 In Verona, the occupancy data collected by Nedap sensor network combined with information acquired from existing Parkeon parking meters, feeds the WesPark software of Nedap’s Certified Partner Project Automation, which provides a comprehensive parking management solution. With the acquired data, the city is currently able to provide real-time occupancy monitoring of the involved parking bays. This facilitates guiding motorists to available parking places via multichannel infoparking applications (VMS, mobile apps , sms/mail push services,), helping the city to reduce congestion, create safer streets and a more attractive city centre for visitors and residents. 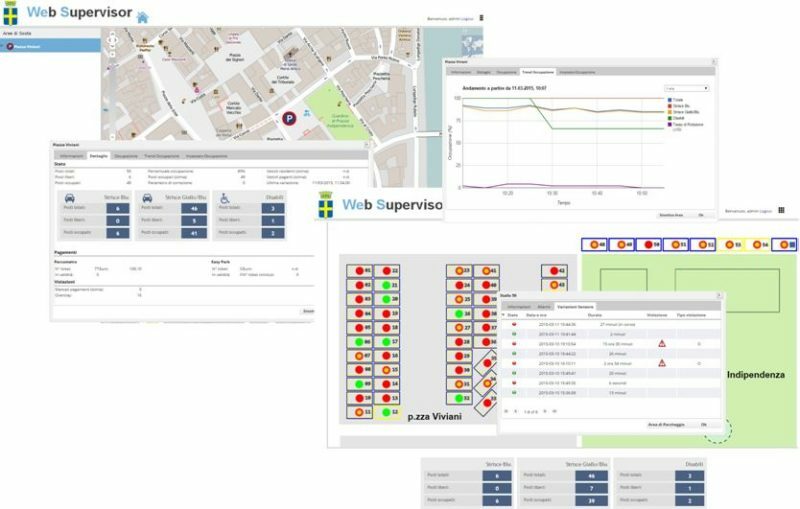 The new parking management solution has been available via web in SaaS (Software as a Service) mode for AMT during the experimental period, with extremely positive feedbacks. 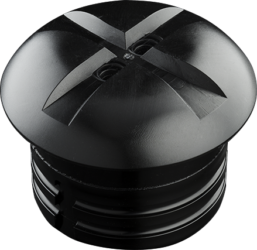 The pilot system can now easily and incrementally evolve to a fully operational solution by covering other on-street parking areas and by activating other parking management functional modules in the application.